﻿ 8 Tips: How to Choose the Right mobile app development Vendor? 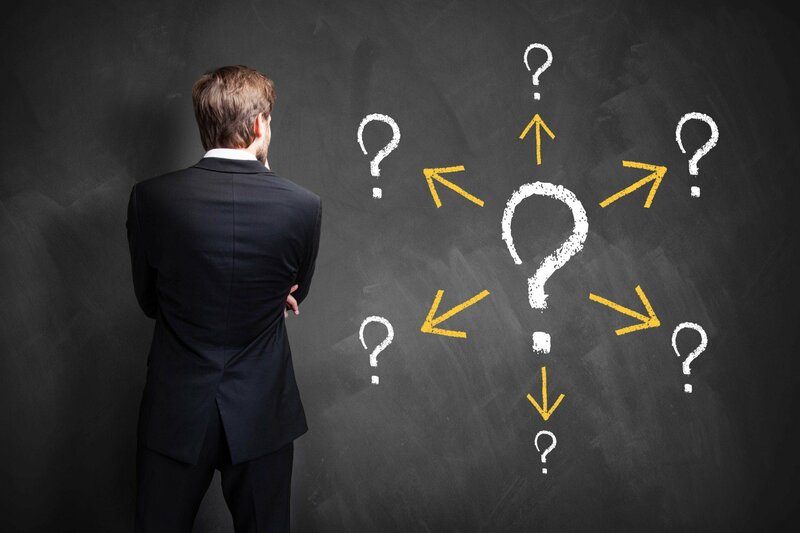 8 Tips: How choose the Right Software Vendor? 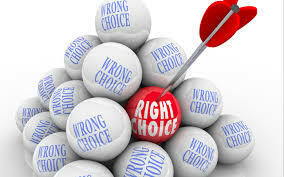 How to Choose the Right Software Vendor? Figure out what it is you really need. "Know what you want first..."
says Steven A. Lowe, the founder/CEO of Innovator LLC, a custom software consulting and mobile app development company. "If you know what you want, ideally separated into a must-have list and a nice-to-have list, it will be much easier to figure out if any given solution fits your mobile app development company and to resist 'shiny' things." "The most important thing to do is to gather accurate, thorough requirements for what's needed in the software or mobile app development," says Andrea Palten, vice president of Marketing and Sales, Enfocus Solutions, a requirements management solutions provider. "The solution must align with the goals of the business and must meet the needs of the stakeholders." Therefore, it's critical to determine the mobile app development requirements before you start interviewing software vendors. Check the software provider's credentials and certificates. When evaluating software vendors and technology partners or software developers or mobile app developer, look into their background, says Herb Hogue, senior vice president, Professional Services & Engineering, En Pointe Technologies, an IT solution & mobile app development solutions provider. "How long have they been in business? Are they growing or downsizing?" It's also important to "look for strong capabilities and credibility," Hogue says. "Do they have partner certifications relevant to the solution(s) you are looking to implement? Do they have an engineering team to focus on product/mobile app development?" "Ask vendors for references in your industry," says Jennifer Walzer, CEO of BUMI, a provider of managed online backup and recovery solutions. "Happy clients will gladly share their experiences with you." When speaking or emailing with customers, be sure to ask: "How long have they been a client? How has this provider addressed their specific needs as a company doing business in their specific industry? Is the customer service team responsive and knowledgeable?" In addition, Walzer advises searching the Web for reviews, both positive and negative, of the provider. "CIOs should ask about and understand the level of customization and scalability a software solution offers," states Malcolm Cowley, CEO of the Performance Horizon Group, which provides a global marketing platform. "As companies expand into new markets [or grow], their software should be able to scale accordingly," he says. "The last thing CIOs and other technology decision-makers want to be faced with is the need to re-evaluate and invest in a new solution two or three years down the road, when the existing system can't handle the company's emerging needs," Cowley says. Check for hidden or additional fees. "Look for hidden costs in the contract, such as additional fees for in-person training, document management services, setup or annual maintenance fees in addition to the monthly support costs," advises Kirk Treasure, vice president of sales, Meditab , the creator and developer of intelligent medical software. "Also, watch for provisions that allow the vendor to increase fees during the course of the contract -- and see if there are provisions that would allow you to get out of a contract after six months or a year if the system is not working for you," Treasure says. Who gets custody of your data in the case of divorce? "It's a fact of life that even if you love your vendor, someday you may need to leave them," says Jon Lincoln, who specializes in business development at etfile, a provider of custom integrated electronic document imaging, filing and retrieval systems. "Some vendors try shady tactics by holding your data hostage (as if they own it!) or charge an exorbitant amount to sway you from leaving," Lincoln says. So before you license any software, "ask the vendor what happens if you leave and how you would get your data back. Expect to pay something, especially if the data was encrypted, but it shouldn't break the bank." "Before committing to a new software solution, be sure to kick the tires," says Catherine Brown, vice president of marketing, Mavenlink, a provider of project management software. "Most SaaS companies offer a free trial to test features, benefits and usability," she says. Then, during the trial, make sure the software contains the features you need, as well as the functionality. And don't be afraid to ask the vendor questions. "You'll want to make sure it's a perfect fit for your company over the long haul," Brown says. 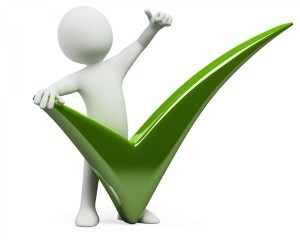 Agree to key performance indicators (KPIs) before signing a contract. "Work with your potential mobile app developers or software developers to create key performance indicators (KPIs) prior to signing any contracts," advises Sanket Naik, vice president, Cloud Operations and Integrations at Coupa, a developer of procurement software. "By putting KPIs in place upfront, both parties will know what needs to transpire to make the software implementation a success. A successful implementation will lead to a trusted partnership between the CIO and software provider that can last a lifetime,"